It happens every summer. The rate of young children showing elevated blood lead levels goes up. That's in large part because kids spend more time in their houses, rather than at preschool and kindergarten. They also spend more time outdoors where they can be exposed to sources of lead such as paint dust and soil. But this year, in some cities and counties in Michigan, the spike was greater than usual. Detroit saw a full four points increase from the second quarter of 2015 compared to the second quarter of 2016, from 6.78 % kids showing an elevated blood lead level (≥ 5 mcg/dL) last year, to 10.77% this year. Grand Rapids shot up from 5.1% to 8.42%, Jackson County from 4.63% to 9.7%, and Flint, from 3.5% to 4.79%. The reasons for the spikes are unclear. "We're trying to determine if it's solely climate-related," says Jennifer Eisner of the Michigan Department of Health and Human Services. 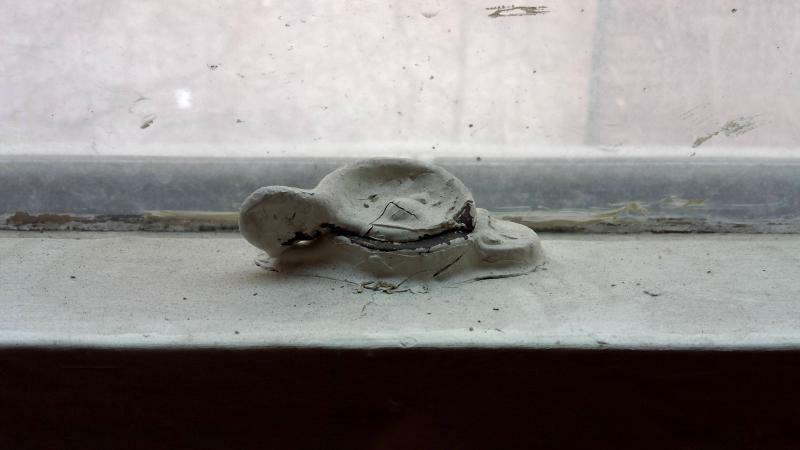 "With the increased heat and dryness, people could be opening and closing windows more frequently, which could result in more lead paint dust getting inside." Or, it could be that doctors are drawing blood from their smallest patients differently. "The differences in testing -- if it's capillary versus venous, does that make a difference?" she says. Eisner says the state is working closely with local health departments to figure out what's happening. "At this point, it's a dilemma," says Joan Dyer of the Kent County Health Department. "We're following any trail we can find." Dyer says the county has seen steady decreases in elevated blood lead levels in children for the past ten years. "We've been doing the same strategies because it's been working," says Dyer. "We may have to brainstorm some more aggressive tactics." Dyer says the hot and dry conditions certainly could be a factor, with lead-contaminated dust from outside getting tracked into people's homes. But her gut feeling is that the improvement in the economy means more people are doing renovations to their homes - and home renovations are one of the biggest causes of lead poisoning in kids. The state says you should assume there is lead paint in your home if it was built before 1978, unless tests show otherwise. 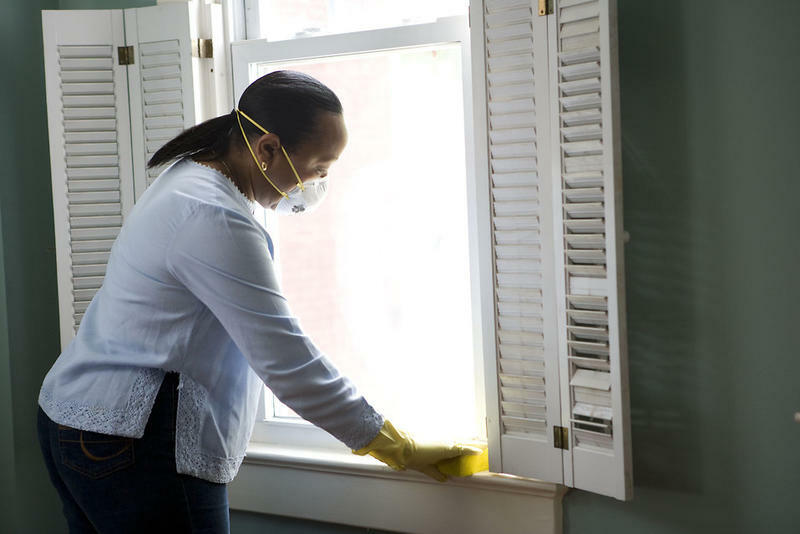 Homeowners and contractors should use lead safe work methods such as plastic barriers, HEPA equipped vacuums, plastic to catch paint dust and chips, and daily cleaning. Young children should wash their hands regularly, and parents should wet-mop floors and window sills and window wells every two to three weeks. Taking your shoes off outside before entering the house can keep lead-contaminated soil from getting inside, and until bare soil is tested, children should not play in it. Water is a less common source of lead poisoning in kids, although the water crisis in Flint shows how bad it can be when it does happen. Only cold water from the tap should be used for drinking, cooking, and making baby formula, as hot water is more likely to contain higher levels of lead. 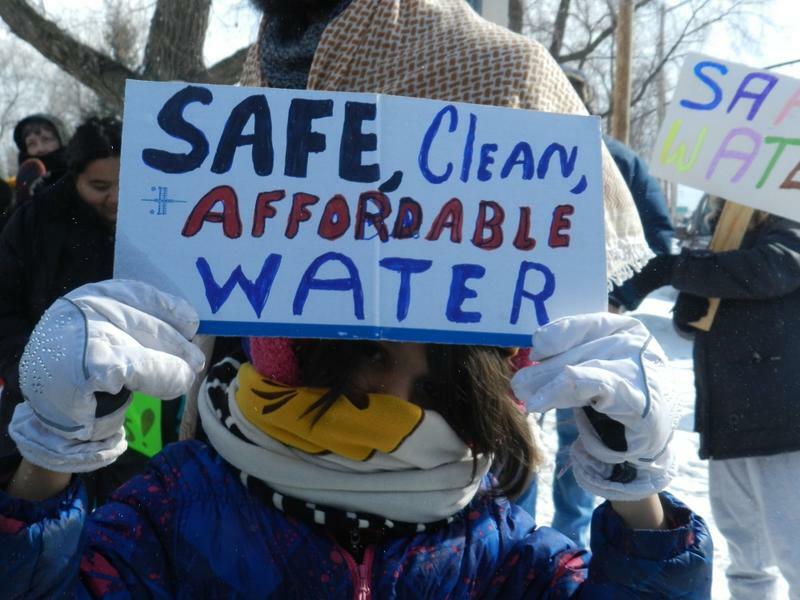 Most counties offer low-cost tests of tap water for the presence of lead. Homeowners who handle lead-based products such as bullets or stained glass should shower and change clothes after working on the items. Two years ago today, the city of Flint switched its drinking water source from the Detroit River to the Flint River ​– water we now know was not treated with corrosion control chemicals. Water that went on to corrode pipes and cause lead to leach into people's drinking water. Some Grand Rapids homes are about to get a lot safer. The city is among 23 state and local agencies across the country to receive Lead Based Paint Hazard Control grants from the US Department of Housing and Urban Development. 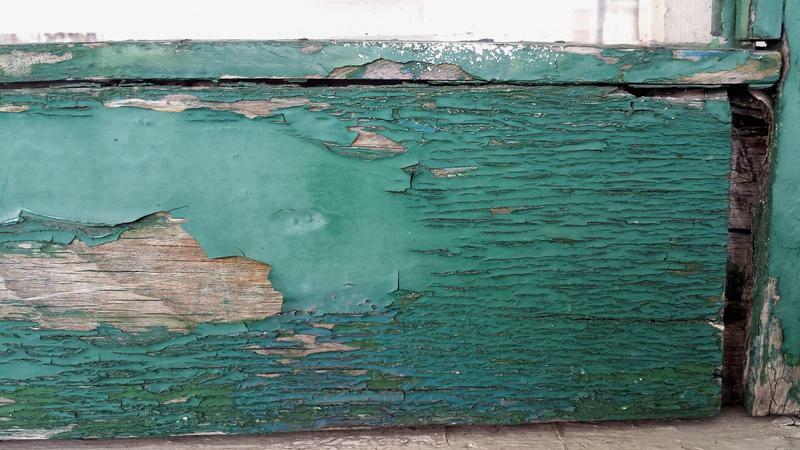 Lead paint has been banned from use in housing since 1978, but it's still on the walls and woodwork in many older Michigan homes. "It was marketed as 'the good paint', so if you cared about your home, then you used it," said Doug Stek, who directs hazard control projects for the City of Grand Rapids. There‘s one kind of pollution that researchers believe robs kids of their future like no other. Scientists have found evidence it diminishes their intelligence, causes behavioral problems, even increases the likelihood they’ll end up in prison. This toxin’s damage is known. We even know how to protect children from being exposed to it. Yet tens of thousands of Michigan children are poisoned by lead every day. Jessica Jeffries showed me the work that was done on her upper-floor apartment of a two-story house in Detroit.